Benhar Office Interiors has exceptional open plan office furniture and benching systems that fit any floorplan, any work style and any budget while allowing your employees to work comfortably and efficiently. 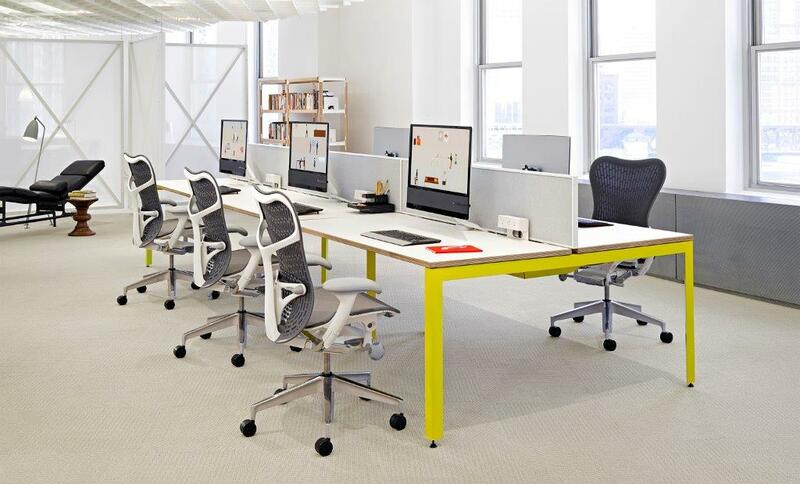 Today, open plan stations and teaming areas are often responsible for up to 70% of your office workspace, making it crucial to employ the most effective and efficient benching systems for your specific space. 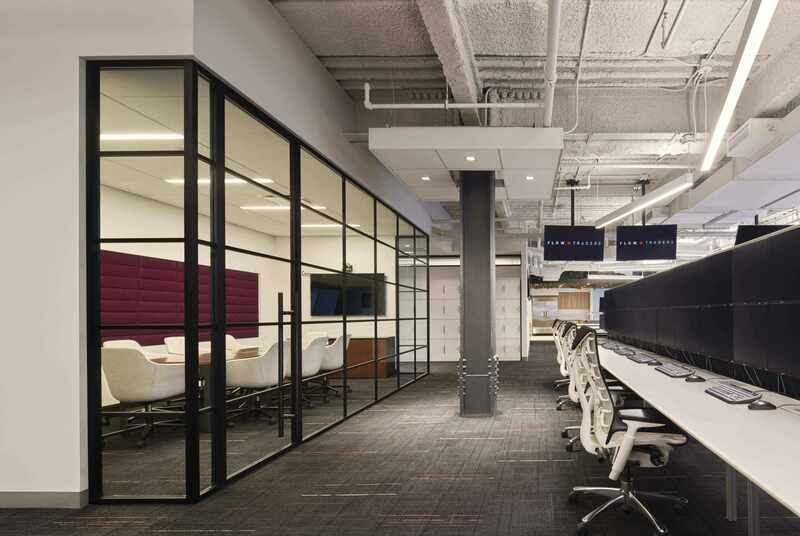 We work with you to discover what type of environment you want to create, and then we help design the space to maximize your return on investment. 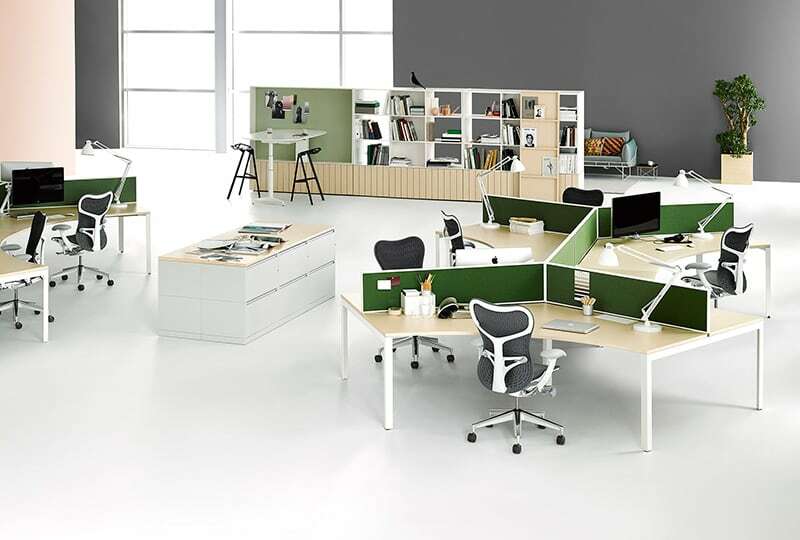 Working with Benhar Office Interiors gives you access to a vast a selection of open plan furniture providers such as Herman Miller, Vitra, Tayco, Innovant and more.